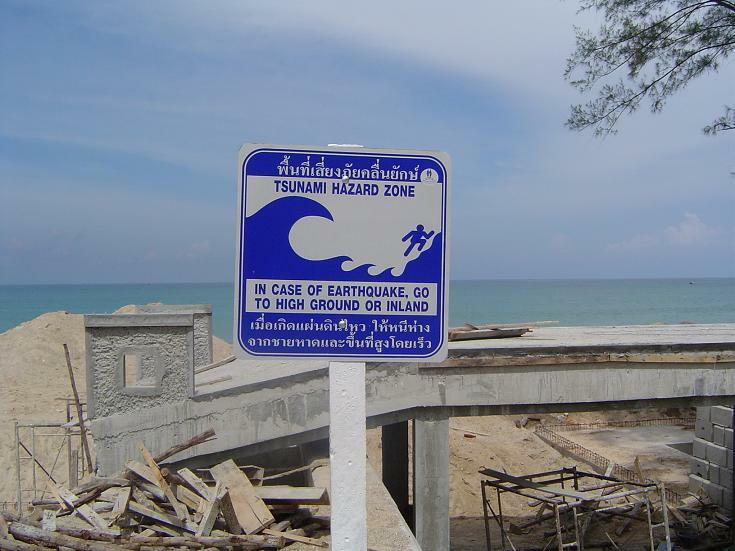 Despite the beauty of the beach, there is an ever-present reminder of a potential danger and of the past disaster. This beach was hit by the tsunami in 2004, but didn't face the devastating loss of life that other beaches endured. There were less than 40 deaths on this particular beach. While that is a whole lot of people who lost their lives, it doesn't compare to the thousands in other places.